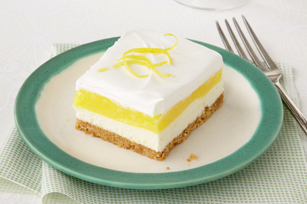 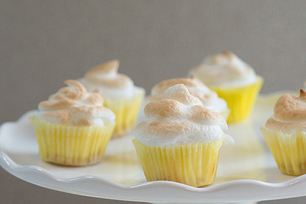 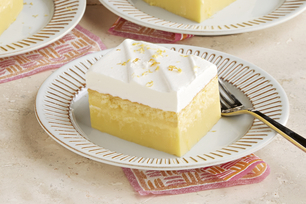 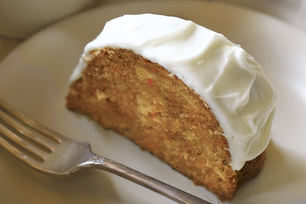 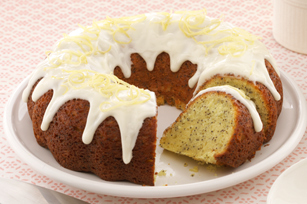 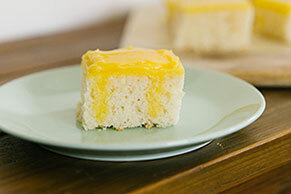 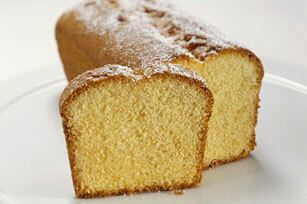 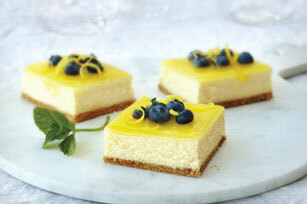 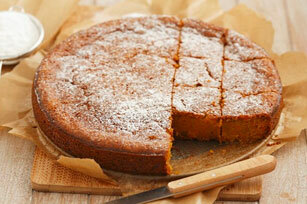 Easy Easter desserts help you to put a truly memorable finish on your fabulous Easter feast. 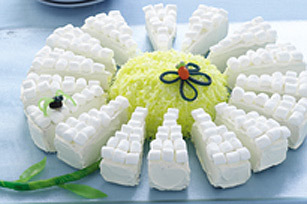 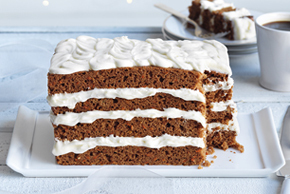 Cupcakes, cakes, puddings, cookies and more sweet treats will satisfy every sweet tooth at your table. 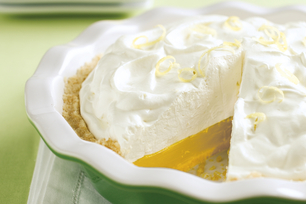 Make your holiday an excellent one with the best Easter desserts to share with your loved ones. 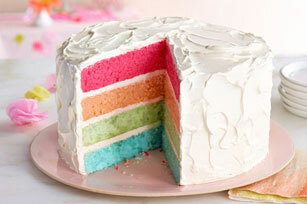 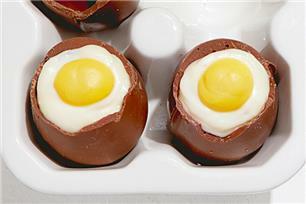 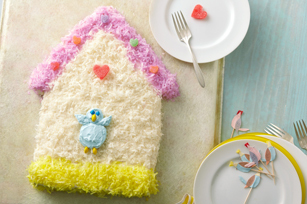 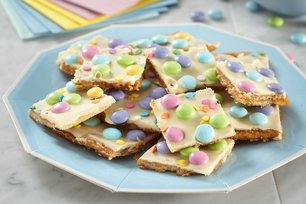 For even more mouthwatering sweets, check out our Easter Treats Recipes. 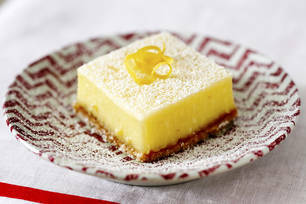 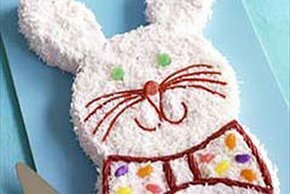 Easter Dessert Recipes & Ideas Easy Easter desserts help you to put a truly memorable finish on your fabulous Easter feast. 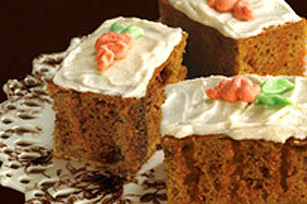 Cupcakes, cakes, puddings, cookies and more sweet treats will satisfy every sweet tooth at your table. 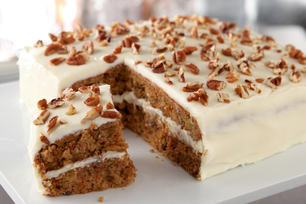 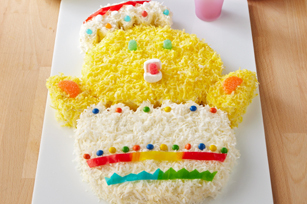 Make your holiday an excellent one with the best Easter desserts to share with your loved ones. 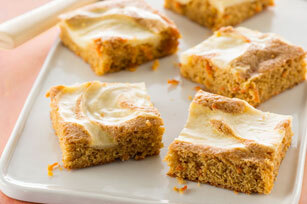 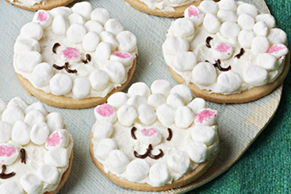 For even more mouthwatering sweets, check out our Easter Treats Recipes.